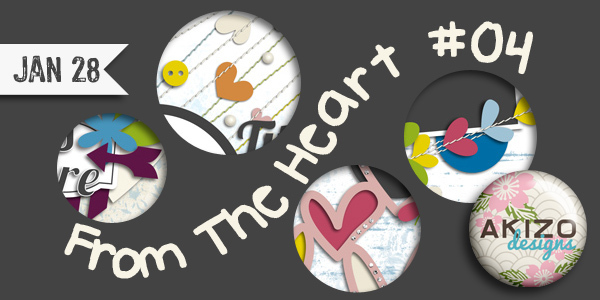 I have a brand-new template “From The Heart #04″ coming out day after tomorrow! Here’s the little sneak peek. The Digichick is having a Creative Team Call. We don’t have full-out CT calls very often, so now’s your chance! Get your applications in!